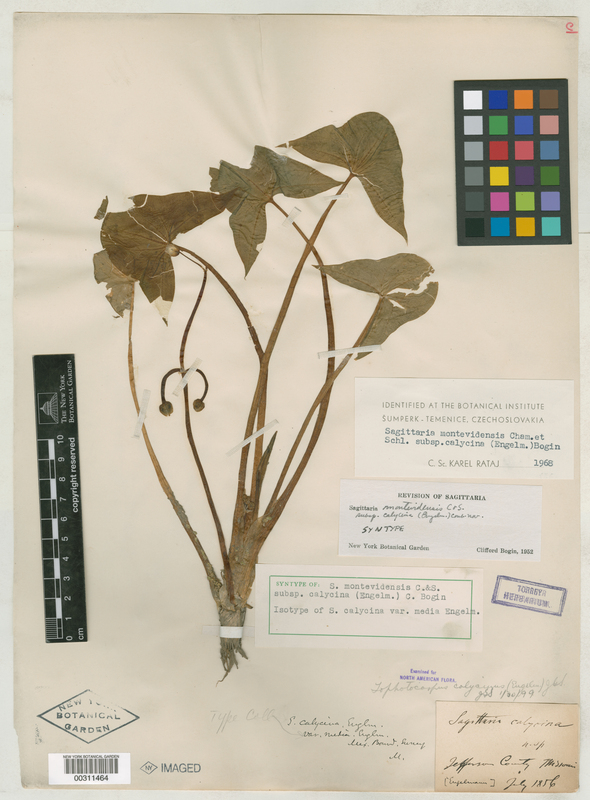 Taxon: Sagittaria calycina var. media Engelm. Locality: United States of America, Missouri, Jefferson Co.